Homegrown e-commerce major Flipkart has bumped up the reserves earmarked for financing investments, making acquisitions and extending inter-corporate loans to Rs 8,000 crore ($1.25 billion), show its recent filings with the Ministry of Corporate Affairs. In a board meeting on 29 August, the company upped the sum from Rs 3,000 crore to Rs 8,000 crore via a special resolution, the filings show. “Considering the future requirements of the company… the present limit of Rs 3,000 crore is deemed insufficient,” it said. E-mail queries sent to Flipkart seeking more information didn’t elicit an immediate response. The development assumes significance in the wake of the country’s biggest e-tailer receiving a mega fund infusion of $2.5 billion from marquee investor SoftBank last month. In April, it had raised $1.4 billion in a transaction that saw it acquire the Indian operations of eBay Inc. Normally, companies park a chunk of their surplus funds in treasury operations, that is, investing in interest- and return-yielding instruments. But for a venture like Flipkart that is yet to achieve lofty growth targets, scale and profitability, strategic deployment of these reserves for buyouts and investments is likely to be the key objective, experts said. 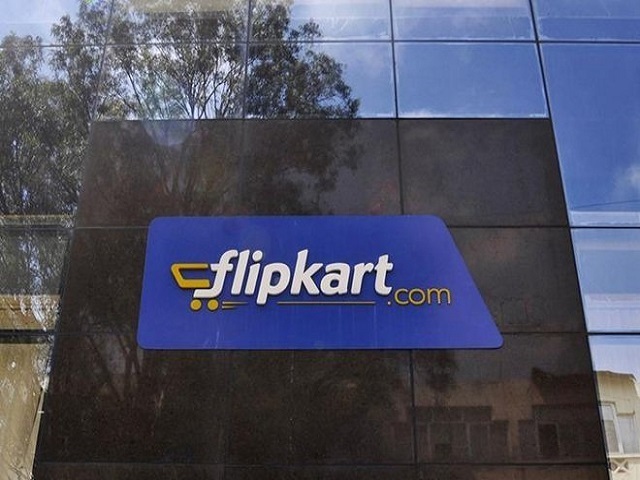 “Apart from acquisitions, Flipkart is likely to use the sum for funding needs of group entities like Myntra, Jabong, PhonePe and Jeeves Consumer Services,” said Anup Jain, managing partner at consumer and retail consulting firm Redback Advisory Services. The e-tailer is also likely to use a combination of venture debt, soft loans and equity investments to meet the financial needs of its associated entities. Satish Meena, senior forecast analyst at market research firm Forrester, feels Flipkart is likely to use these reserves to meet the financing needs of its sellers. “This will help them get an advantage in terms of pricing and in controlling the overall consumer experience. Besides, as more products come on to its platform, significant investment will also go towards ramping up its warehousing capabilities,” he added. In a recent media interaction, apparel e-tailer Myntra’s CEO Ananth Narayanan had said the company will continue to depend on parent Flipkart for growth investments, at least for the next five years. It will, however, bankroll its operational expenditure itself. With Flipkart flush with funds, Myntra is expected to receive a significant sum. “As one of its better-performing businesses, Myntra’s funding problems are totally sorted out. However, I am not sure if Flipkart will fund Myntra through this reserve,” added Meena. Myntra recently claimed that its private-label business had turned operationally profitable and the company was well on track to yield $300 million in revenues by the end of this year. PhonePe, Flipkart’s UPI-based digital payments platform, is also expected to receive a fund infusion as it is rapidly scaling. Earlier in the day, The Economic Times reported, citing the company’s CEO Sameer Nigam, that PhonePe had overtaken the government’s BHIM (Bharat Interface for Mobile) app with a 45% share of the total transactions in August.